With a unanimous vote on April 10, the Sarasota County Commission approved issuing $19 million in bonds to finance a new fleet operations center for the Sheriff’s Office at 2101 Laurel Road in Nokomis. The annual debt payment on those bonds is expected to be approximately $1,225,000, according to a county staff memo. Tentatively, the memo noted, the closing on the bonds is set for mid to late May, after staff has learned the latest bond rating for the county. The project — formally called the Sheriff’s Support Services Facility — will be built on a 17.75-acre tract near Interstate 75. Completion and green building certification are anticipated in the summer of 2020, the staff memo pointed out. On April 10, the board also approved — in the same motion — a contract with Atkins North America Inc. to manage the construction of the complex. Atkins will receive a total of $1,472,616.52 for that job and work it already has undertaken on the project. Additionally, the motion awarded total payment of $17,446,312 to Willis A. Smith Construction of Sarasota for the building of the new facility. The staff memo explained that the company solicited bids from trade contractors for the initiative, under the terms of a contract the commission approved with Willis A. Smith in January 2018. The April 10 vote approved a contract amendment that increased the amount paid to the company by $136,816. On Jan. 30, 2018, the County commission approved the initial, $1.1-million contract with Atkins North America’s Sarasota office for the design work for the complex. The funding for that contract and the initial one with Willis A. Smith came from Law Enforcement and Justice Facilities impact fees, a staff memo explained at the time. 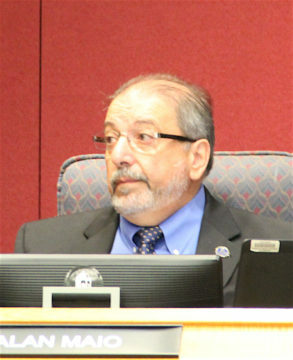 Commissioner Alan Maio made the April 10 motion, and Chair Charles Hines seconded it. The item was on the agenda as a “Presentation Upon Request,” but no board member asked for staff remarks, and no one had signed up to address the commission. “A lot of things are coming online,” Maio noted, referring to a number of county public safety initiatives that are or soon will be underway. Among them will be the construction of three more fire stations, following the four built during his first term, he said. “This is a very big deal,” Maio added of the sheriff’s new facility. Some Nokomis residents have criticized Maio for pushing for his colleagues to approve the location of the new facility. 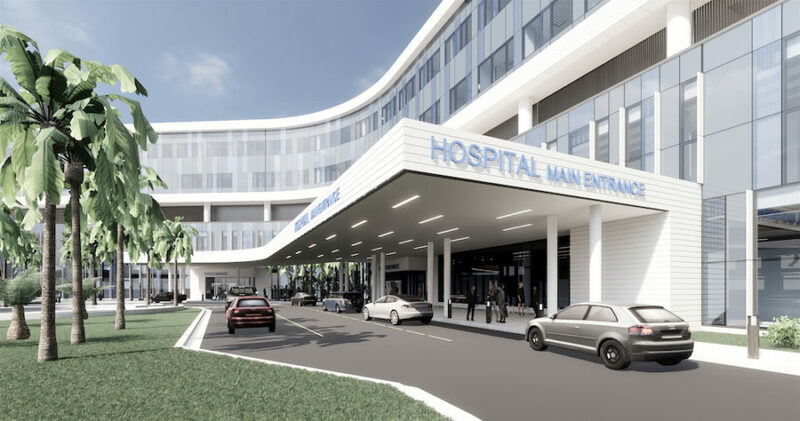 They have argued that the site would have been better suited for commercial purposes, given its proximity to the new Sarasota Memorial Hospital. The groundbreaking for the health care complex took place on April 4. That 350,000-square-foot structure will stand on a 65-acre medical campus at the intersection of Laurel and Pinebrook roads. 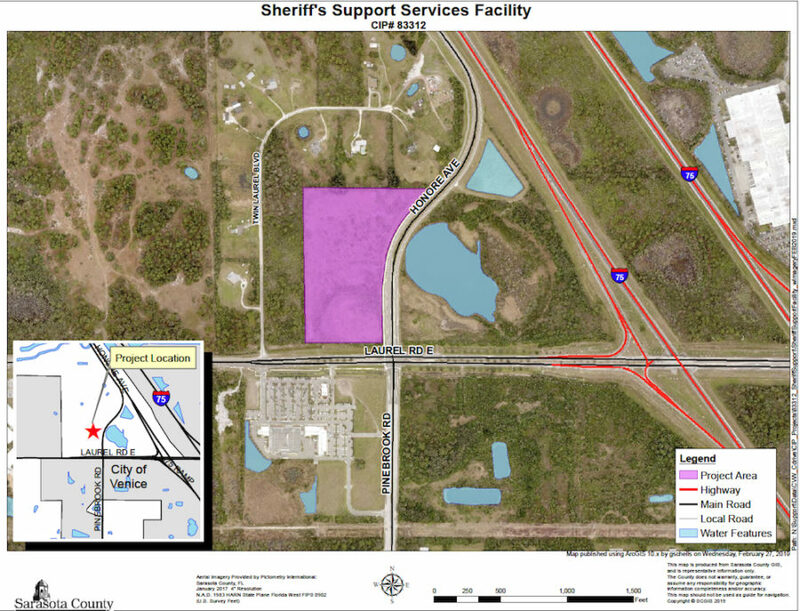 On Dec. 13, 2017, the County Commission approved the rezoning of the approximately 52.8 acres at the intersection of Laurel Road and I-75, so the new Sheriff’s Support Services Facility could be constructed there. The complex will replace a facility the department has been using on Old Venice road in Osprey. During the public hearing for the rezoning, Sheriff Tom Knight pointed to the easy access for his staff from the Laurel Road site to areas north and south of it, via I-75 and Honore Avenue, as well as to areas east and west of the property, thanks to Laurel Road and Clark Road. On Jan. 8, 2013, as part of a presentation to the County Commission, Knight talked of his concerns about having very expensive equipment — including the SWAT team’s “Bearcat” and the bomb truck fuel tanker — sitting out in the open at the Osprey facility. “We have virtually nowhere to store them,” he said, noting that the equipment at that time was valued at nearly $8 million. The design of the new complex also reflects commission direction during the rezoning hearing in December 2017. 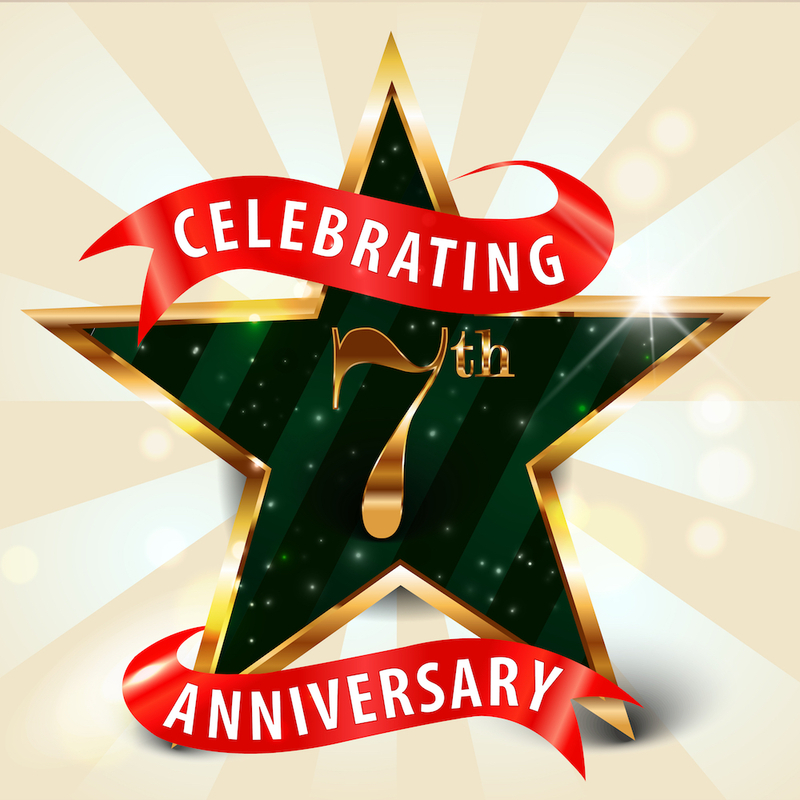 At that time, Hines and then-Commissioner Paul Caragiulo talked of the need to make the site attractive, as members of the public had stressed to the board that the Laurel Road/I-75 area is the gateway to Nokomis and Venice.